Property Detail: The brand new condominium for sale is located in Rawai, Southern part of Phuket Island. 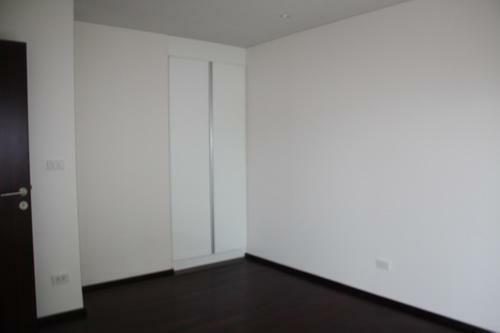 This one bedroom 40.19 sqm condo is consisting of 1 bedroom, 1 bathroom, living area and a private balcony on bedroom. 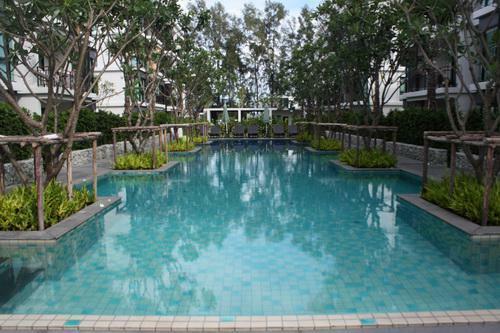 The property provided common facilities such as common swimming pool, common tropical garden and front office. Here is walking to Rawai beach, Thai and International restaurants, Thai massage shops, bars and pharmacy. Price is asking at 3.5 million THB.